Sold in pairs. Use the quantity to select your length in HP (1HP = 0.2 inches). For example, "Quantity: 40" would be 40HP. "Quantity: 300" would be 300HP. Maximum rail length is 300HP. If you need 84, 104, 126 or 168HP, they are cheaper here and will qualify for free shipping. 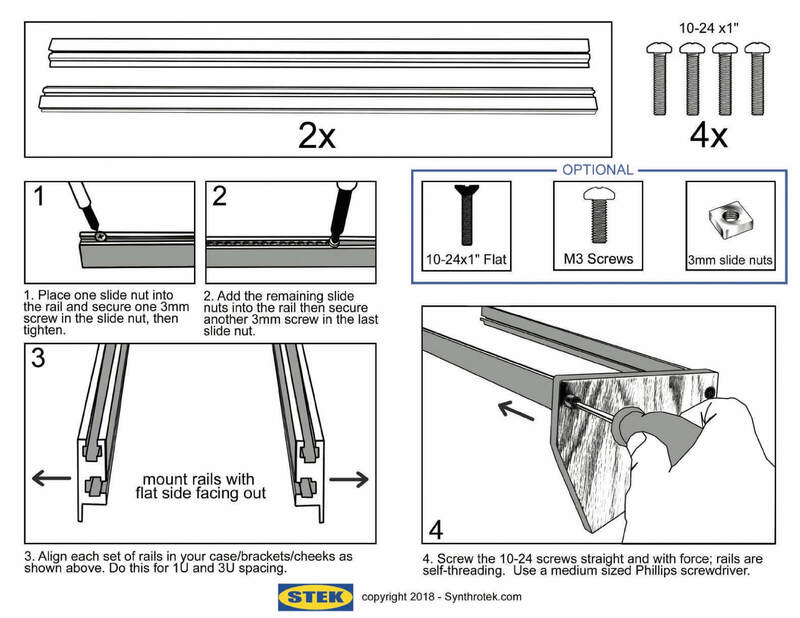 Four 10-24 x 1" mounting screws are included (to screw the rails into your case), but nothing else is included. Need brackets? Slide nuts? Module screws? Get them here. Assembly required. 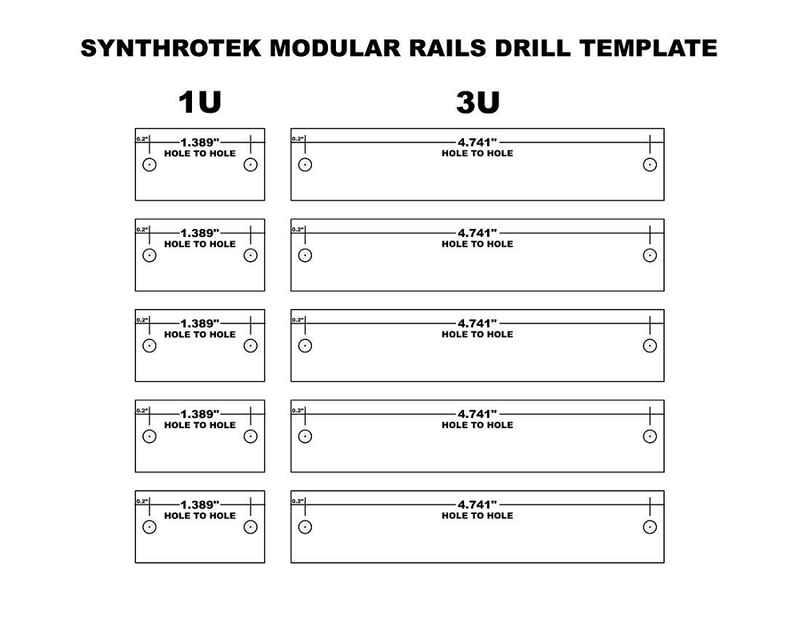 View the Assembly Guide and Drilling Template here. 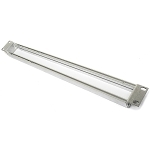 Shipping: Eurorack rails cut to length do not qualify for free shipping. International customers: Some countries have a maximum package length they will accept from USPS. For example, the UK will take a 60 inch package, but Australia will only take a 46 inch package. 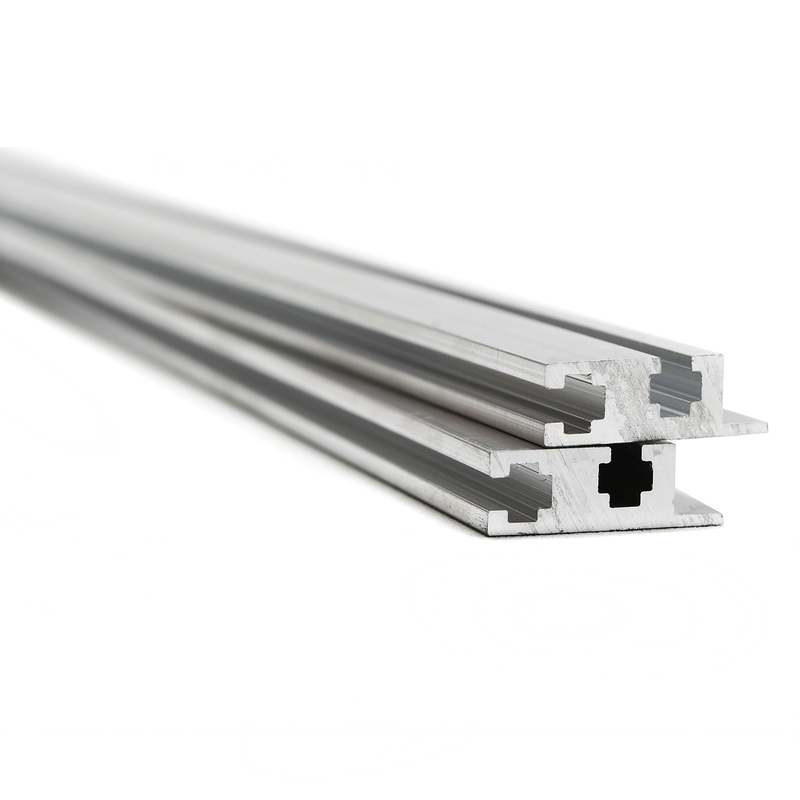 If you are an international customer purchasing rails longer than 168HP, please contact us to find out the max package size for your country. Or you can find out for yourself by looking Priority Mail and Priority Mail Express options at the USPS website. 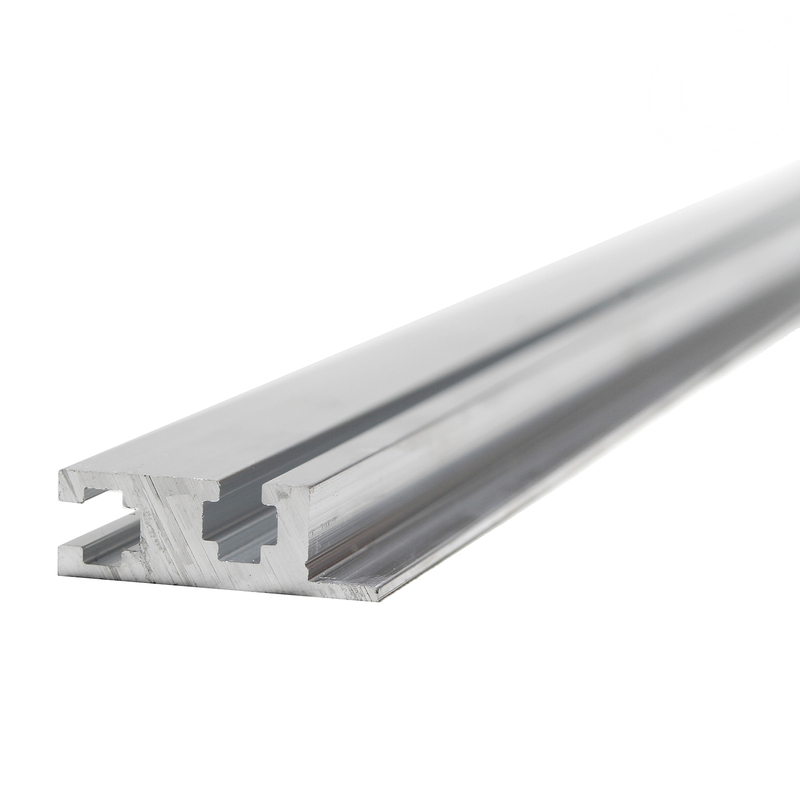 Returns: Since this is a customized product, no returns can be taken for rails cut to length. 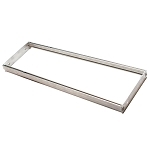 *Synthrotek rails are not certified as food safe and should not be used for cooking, baking, etc (shredding ok).